"Vivid and remarkably fresh...Philbrick has recast the Pilgrims for the ages." How did America begin? That simple question launches the acclaimed author of Bunker Hill and Valiant Ambition on an extraordinary journey to understand the truth behind our most sacred national myth: the voyage of the Mayflower and the settlement of Plymouth Colony. 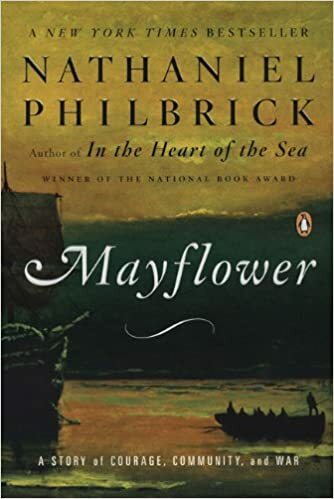 As Philbrick reveals in this electrifying history of the Pilgrims, the story of Plymouth Colony was a fifty-five year epic that began in peril and ended in war. New England erupted into a bloody conflict that nearly wiped out the English colonists and natives alike. These events shaped the existing communites and the country that would grow from them.